Sideshow Collectibles is now taking preorders for their new Darth Maul Life Size Bust. The Darth Maul Life-Size Bust is crafted from fiberglass and also includes a fabric inner robe and hood, which can be displayed up or down over Maul’s head, giving you an additional display option for presenting this piece in your home. 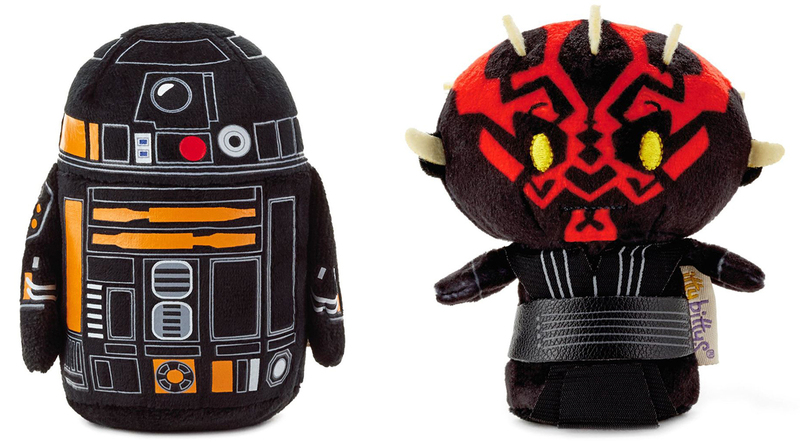 Hallmark is also taking orders for their Darth Maul and R2-Q5 Itty Bittys plush characters. Thanks to Greedo Gus for the alert. 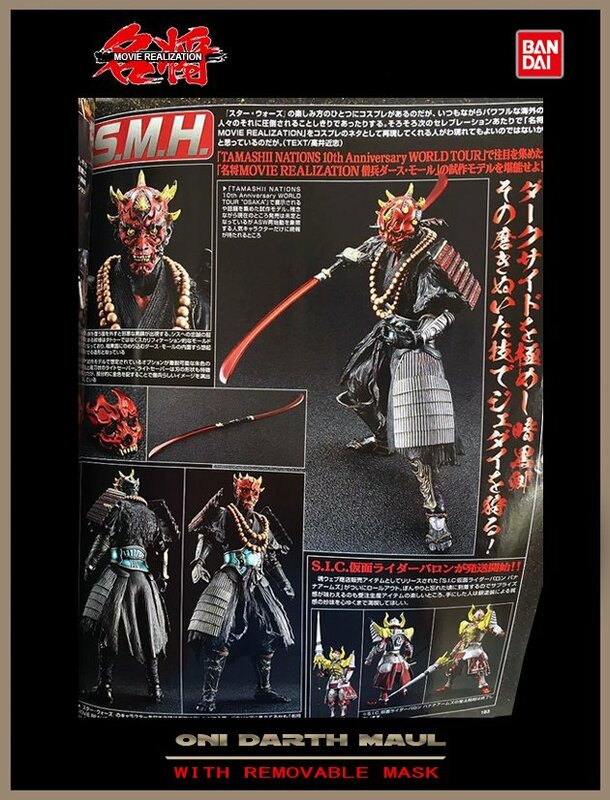 A new publication ad has been released for the upcoming Movie Realization Oni Darth Maul from Tamashii Nations. Thanks to @CPThrio on Twitter for the heads up! 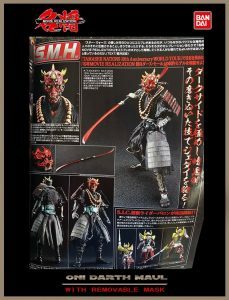 Sideshow Collectibles has announced the pending preorder for their Darth Maul Premium Format figure. Watch for the preorder to launch Thursday, June 2.